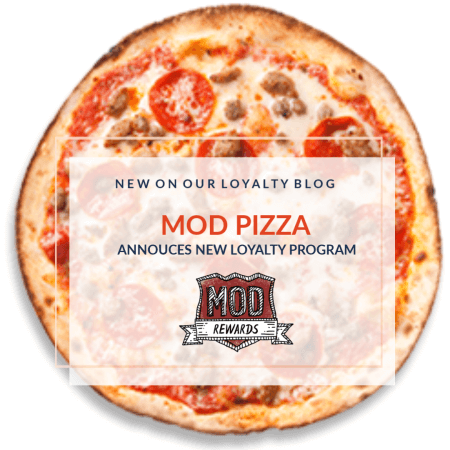 MOD Pizza unveiled MOD Rewards – its new customer loyalty program – powered by the MOD app. 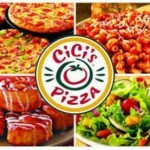 MOD Rewards allows customers to earn points toward free menu items. In addition, through a collaboration with Generosity Feeds, customers can instead pay their reward forward and MOD Pizza will make a donation to Generosity Feeds to help provide meals to children struggling with food insecurity. 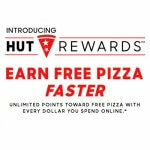 MOD Pizza Rewards program allows customers to pay their reward forward to help tackle childhood hunger. 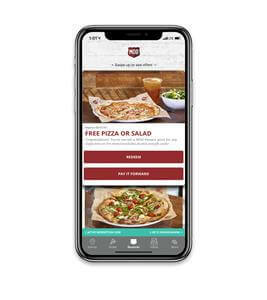 MOD Pizza customers can now earn points towards free menu items with new app and new loyalty program. 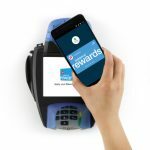 Customers will receive 75 points for downloading and signing up for an account through the MOD app. Overall, Customer Insight Group is seeing a rise in consumer expectations for brands to take a stand and lead the movement for change and address critical issues. 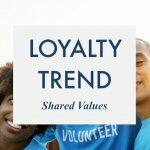 Consumers want brands to be authentic in their corporate social responsibility by addressing how the issue is aligned with the brand’s core value and how it affects customers, products, manufacturing, and the communities in which the brand operates. Brands that are inviting consumers to join them in action are being rewarded with more conversations, new buyers, and greater customer loyalty. 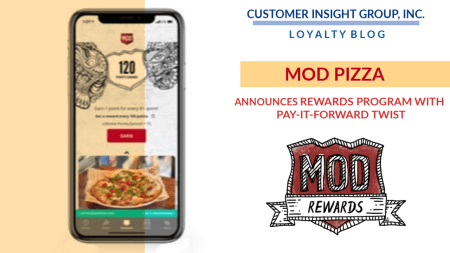 To continue Mod Pizza’s commitment to being a people-first brand and a force for positive change in the communities it serves, MOD Rewards includes a key feature that allows customers to donate rewards to Generosity Feeds, a non-profit committed to addressing childhood hunger. Customers can simply choose to “pay it forward”, and MOD will redeem the customer’s reward and make a $2 donation to Generosity Feeds. This dynamic integration extends the Company’s and its various franchisees’ ongoing collaboration with Generosity Feeds, which to date has provided nearly half a million meals to children in MOD communities – with the goal to help create one million meals by the end of 2019.